Huawei, the first handset making company is bringing folding phone. The phone is thought to be coming to market by next year. Techno website cnet said that Huawei has already started working for forming a phone. Richard Yew, chief executive officer of Huawei's Consumer Business Group, said that Huawei has already made a prototype of this phone. But still many works are about to add. Richard Yu said, Huawei's folding phone will have two displays. The phone will be filled with a hinge. The phone will be light and thin. 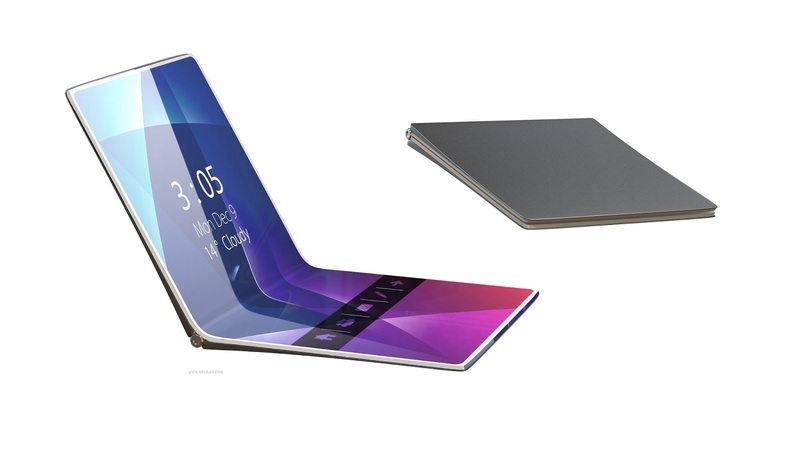 The phone will be made in flexible display technology. Commercially the phone will come in the market next year.